Acura is giving you the chance to own a unique piece of NSX memorabilia – a 2017 Acura NSX hood signed by visiting celebrities at the 2016 Sundance Film Festival. 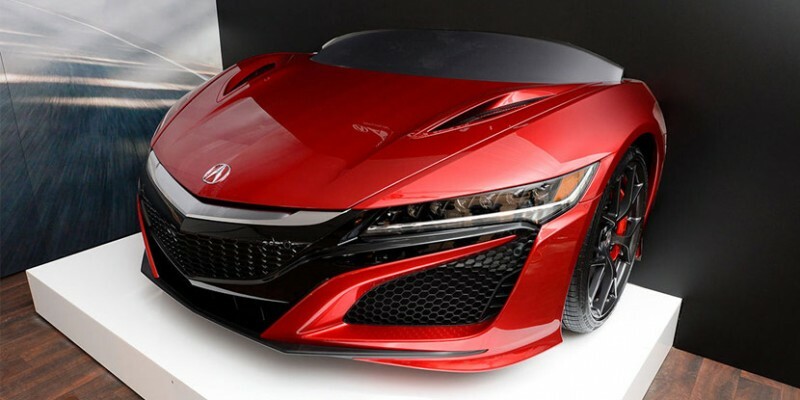 Sure, it’s not the whole NSX, but that would cost significantly more! Plus, proceeds from the eBay auction will benefit the Pediatric Brain Tumor Foundation. Full auction details at ebay.com – Bid on the All-New 2017 Acura NSX Hood Signed by Festival Celebrities!